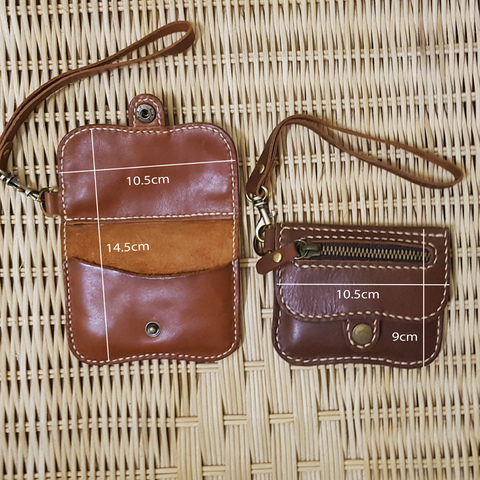 Shipping cost is USD10.00 for 1st item, 2nd item and above will be free. 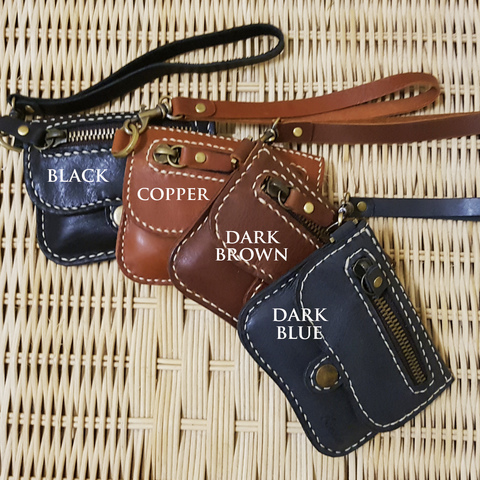 Its also Free shipping if you Combined Ship with other item. 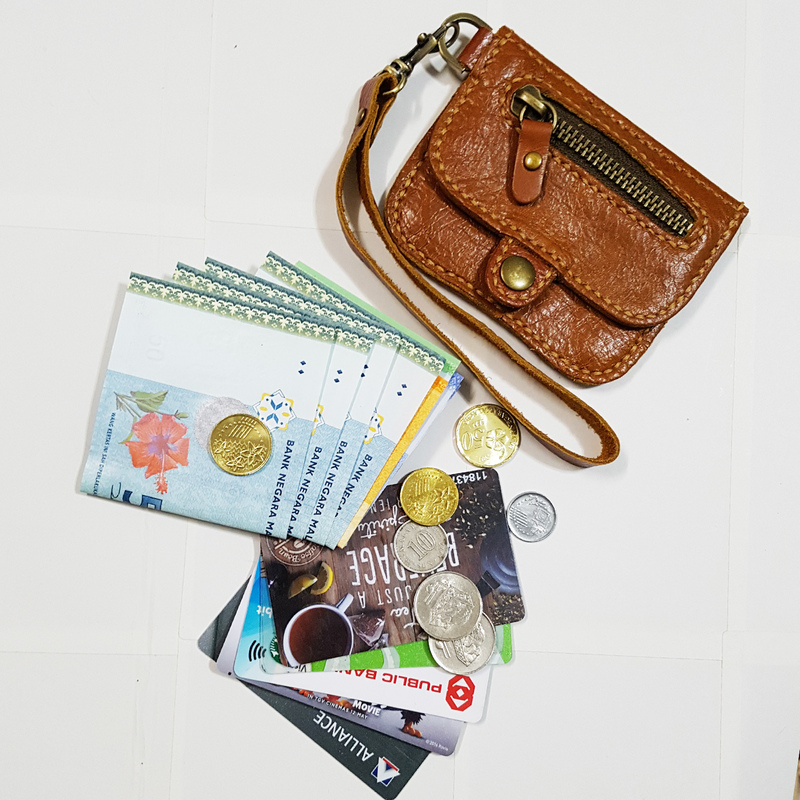 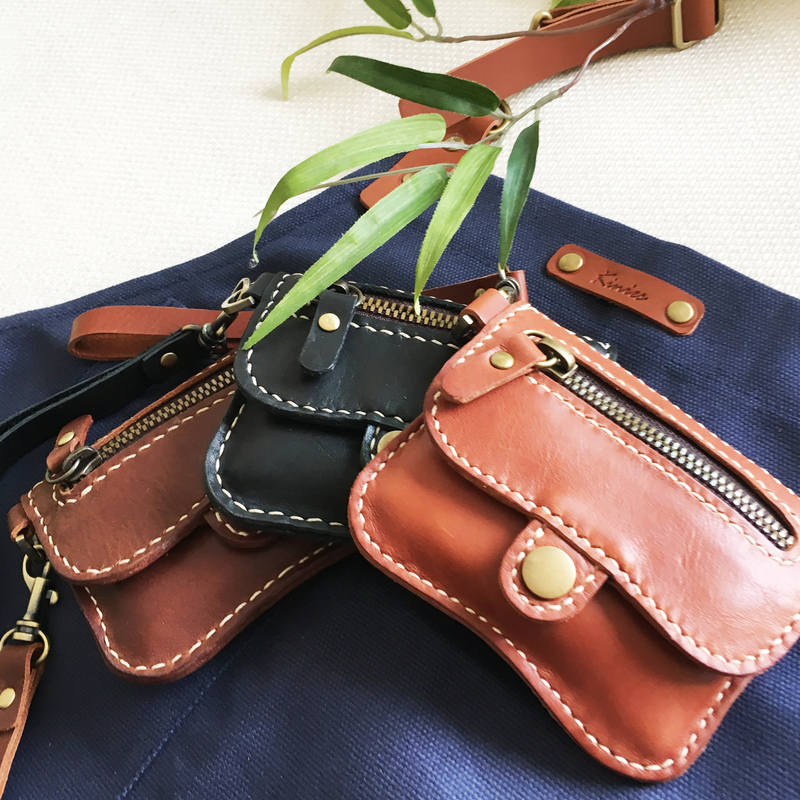 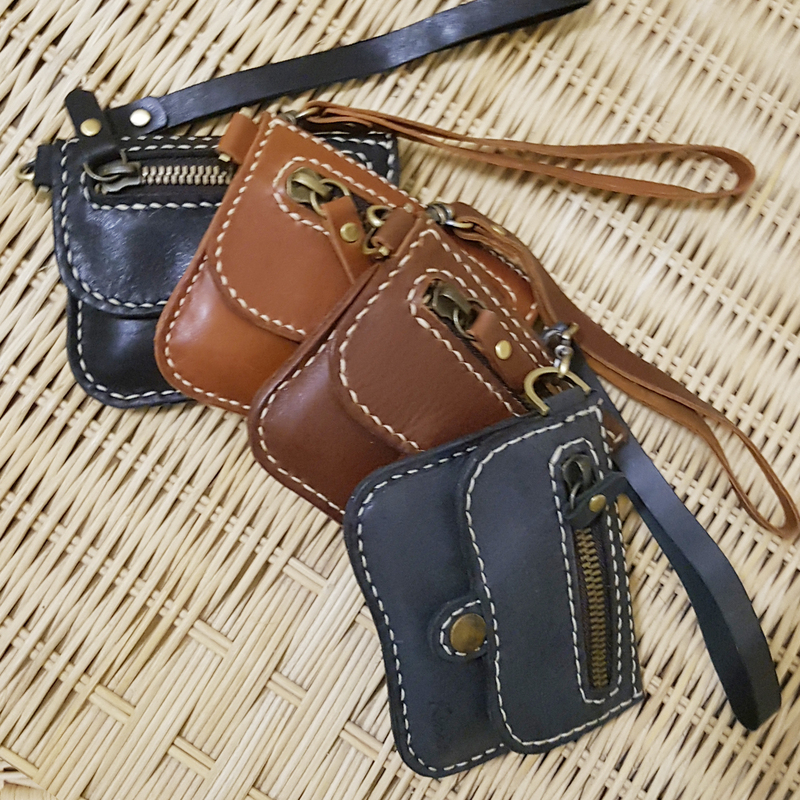 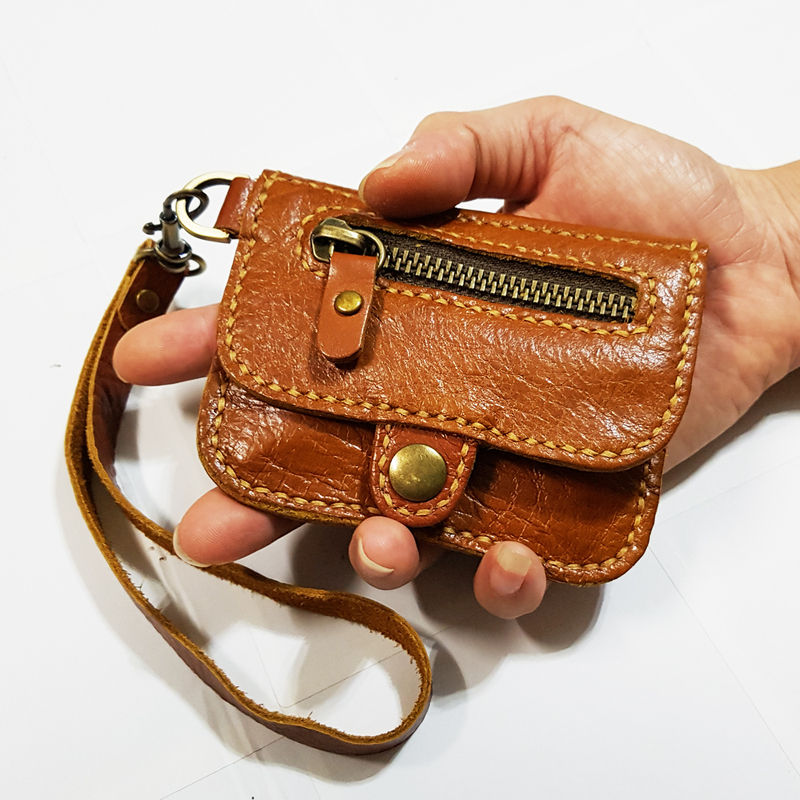 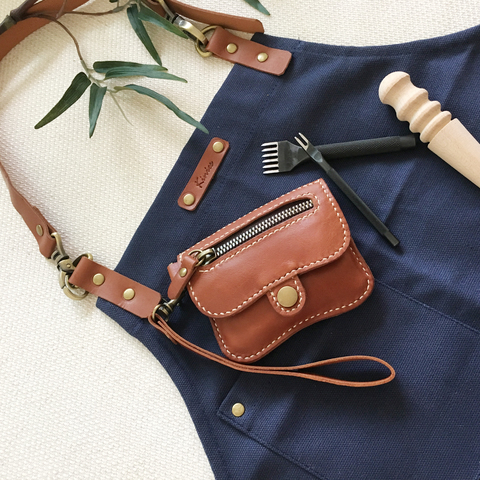 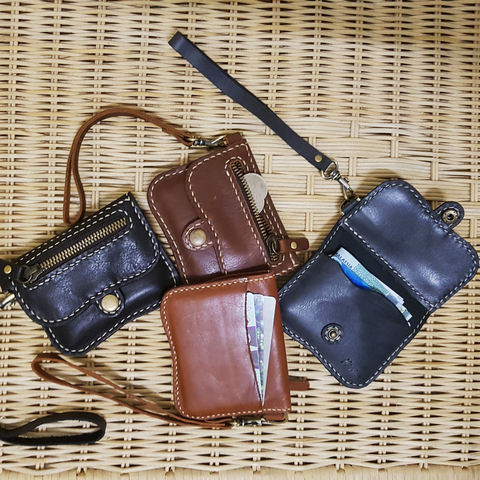 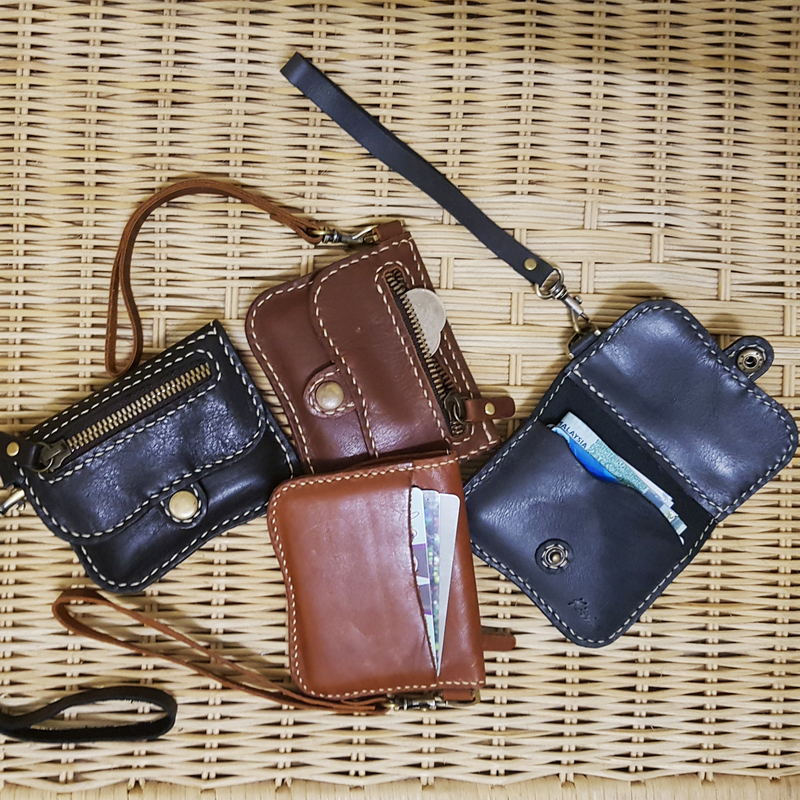 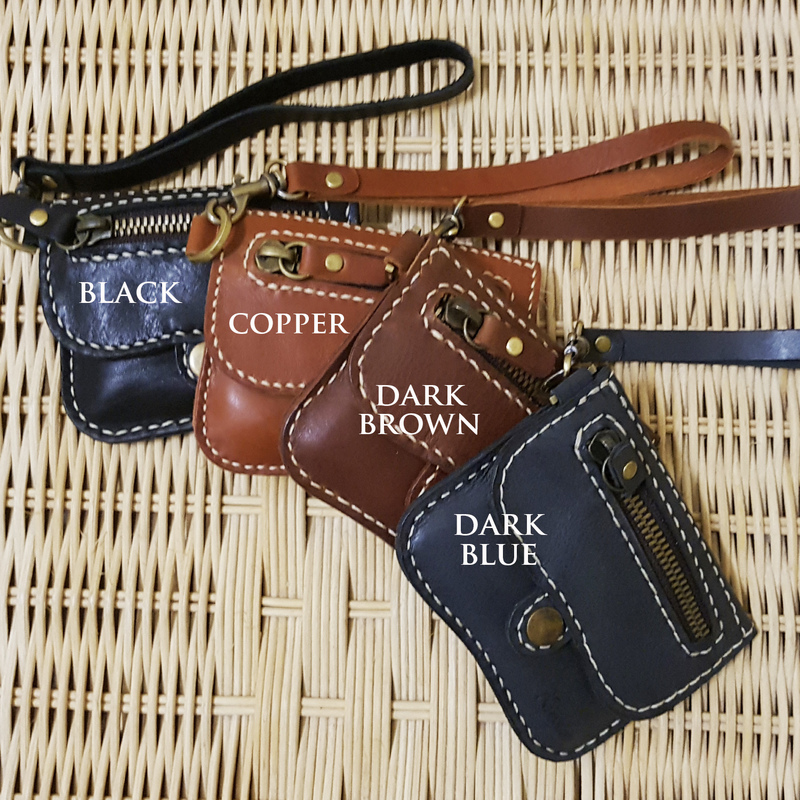 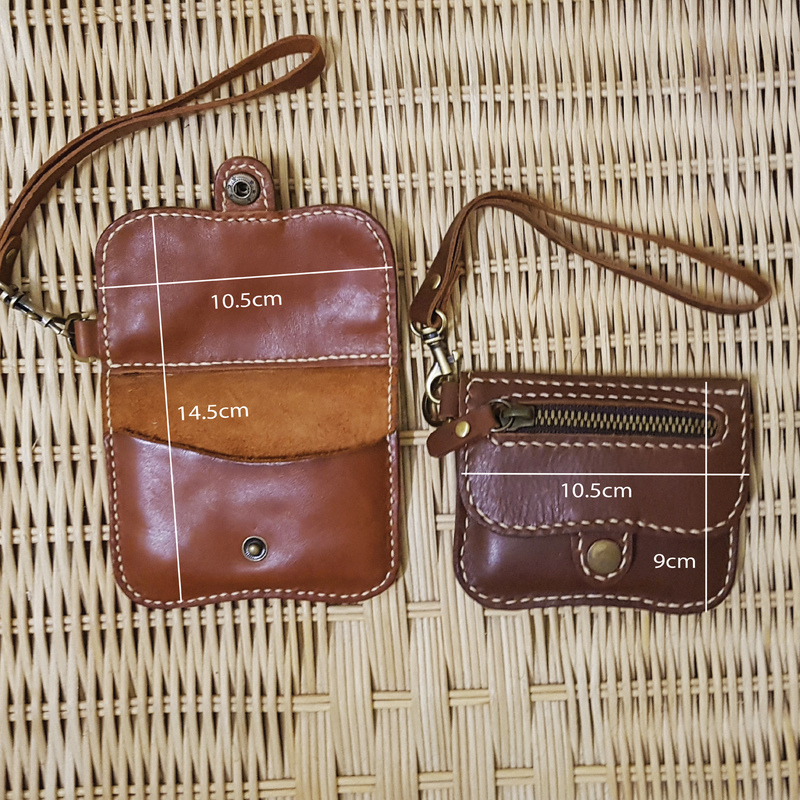 GENUINE LEATHER MINI PURSE - It holds few cards, Business cards and Fold Money.